Samesex Families | Two Dads, one very opinionated son. It was certainly an interesting introduction, but also quite fitting, presenting a quick snapshot of what life would be like with such an energetic little person running around in it. We were a little taken aback at first, having the child running screaming from us wasn’t exactly what we expected to encounter, but we were assured it was simply excitement. Flash had been in this house almost 2 years, the prospect of something and someone new was an overwhelming set of emotions for someone so young to comprehend, you couldn’t really blame him for not knowing how to process it. As we made some light conversation we heard a rustling sound coming from the garage, he had commenced his approach, the youth worker called out to him gently to coax him out of hiding and come say hello. He emerged from the garage, a huge cheeky grin on his face, beautiful brown eyes peering out from underneath a little mop of curly brown hair, he took a moment to survey us up and down as we said our own timid hellos. Overcoming his shyness he immediately wanted to start guessing which of our names was which, after that we were off, he took us on the the grand tour, which was heart breaking. It wasn’t that he lived in squalor, it was more the depressing nature of the house, he had his own toy room littered with race cars and teddy bears, beautiful indicators that a child most certainly lived here. But it was as we walked towards his room that we spotted the holes in the walls and doors that we were consumed with the gloomy nature of this existence, we later found out these were caused by extreme temper tantrums and break downs. His bedroom was a typical little boys room, messy and littered with toys and clothes, we were introduced to his teddies, Bubbaloo, Buzz & Woody from Toy Story and the different pictures that littered the room and the house. A lot of effort was placed into fostering self esteem and identity, pictures of himself at places like Movie World and parks and playgrounds were a plenty, always with an uplifting message written alongside them, so many of the pictures were always of him alone. We would later find out about the trouble he had making friends and adequately socialising and developing relationships with his peers, his situation being so uniquely different, coupled with behavioural issues that had struggled to be contained had left him with few friends and school and a social circle that extended to his neighbours, youth workers and other children in care who he would socialize with. He didn’t have anyone that he could really call a friend. Dinner was Pizza, as Friday night was takeout night, we sat down to eat together and could see he was nervous and inquisitive, he wanted to know what we did, where we lived, what our house was like and pretty much every question you could imagine. At the same time he was eager to please, he wanted us to like him and was doing his best to make an impression on the both of us. 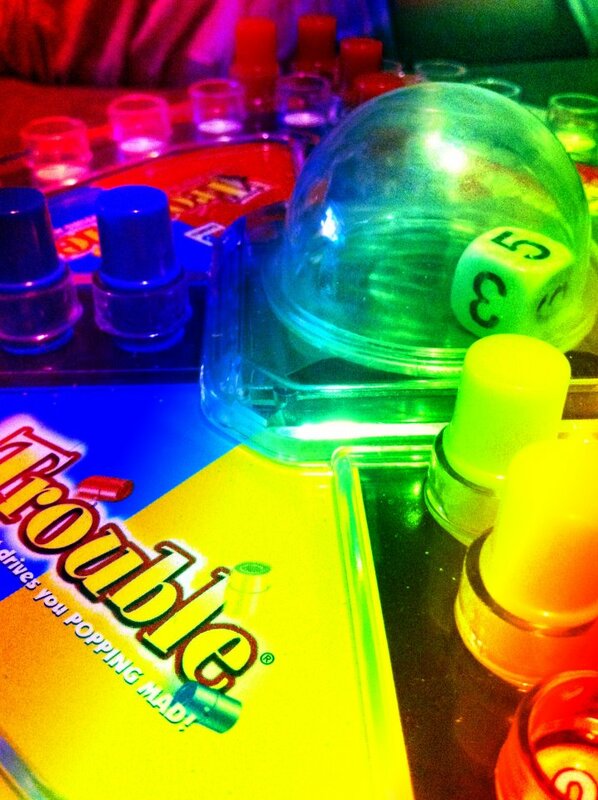 We finished dinner and as the clock ticked away we decided to play a game of “Trouble” together. As we played he told us, matter of factly, that we were there because we wanted him to live with us, we told him that we were, if he wanted to and when he was ready. “That would be really cool” was his reply, we could tell he was trying to maintain his composure as his excitement built and truth be told we were trying to maintain ours. “It’s our anniversary!” and took off through the house giggling to himself. As we left we were given huge hugs and goodbyes, we promised that we would return as soon as we could, this was the start of the journey for all 3 of us and it had set all our hearts racing. As the door closed behind us and we walked towards the car we heard an audible squeal of excitement and laughter coming from within the house as a certain someone struggled to contain his excitement. We drove down the road and pulled over at the park and got out. 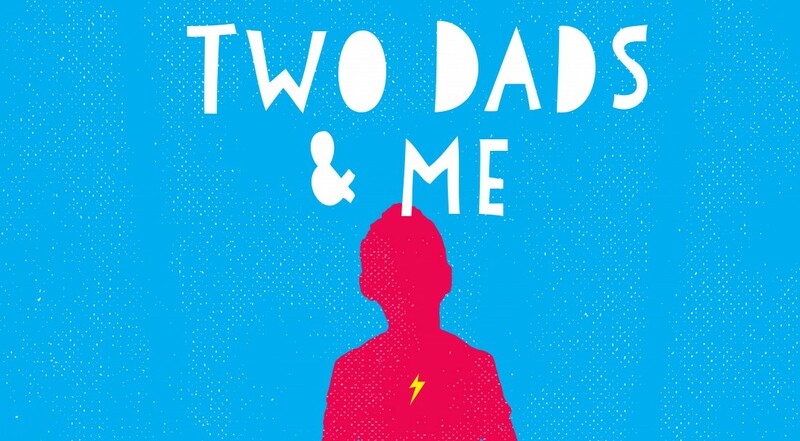 Categories: Uncategorized | Tags: Community, DOCS, Foster Care, Fostering, Gay Dads, Gay Families, gay parenting, Gay Parents, GLBTIQ Family, inclusive family, Same Love, Samesex Families, Twodads | Permalink.